Several months we have heard of the innovative Amazon Go, a “prototype grocery store partially-automated, with customers able to purchase products without using a cashier or checkout station” (Wikipedia). 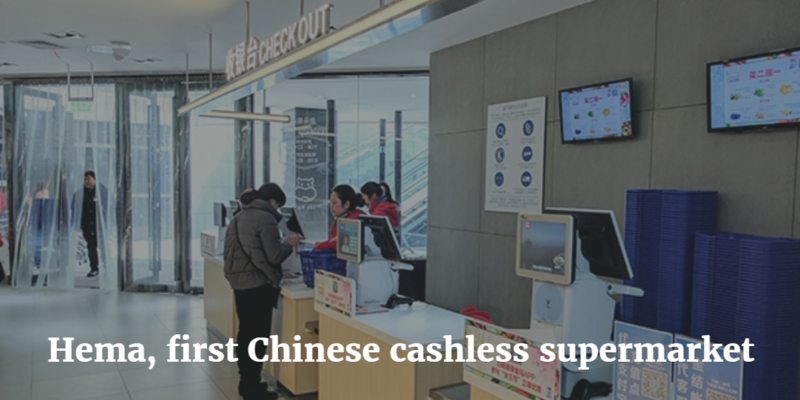 Despite delays in opening of cashierless store, in order to fix glitches in technology that automatically charges customers (The Wall Street Journal), the future ahead is clearly drawn. 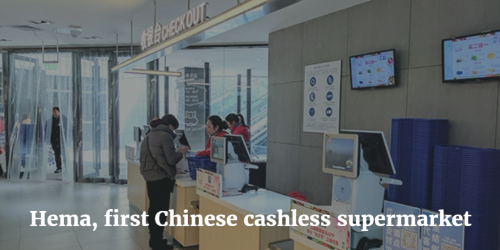 Following on the footsteps of cashierless Amazon Go, China now has its own equivalent: the cashless supermarket: we could not resist going and experiencing it.